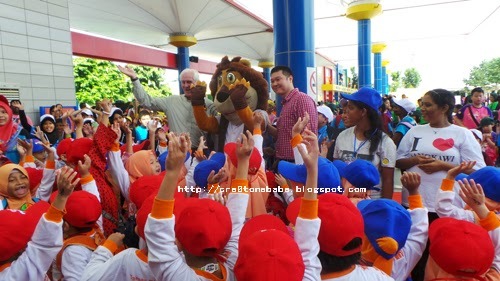 Children's Day gives people a quality time just for children.In the whole world, children are the gems of life. They should be treated properly and be loved. 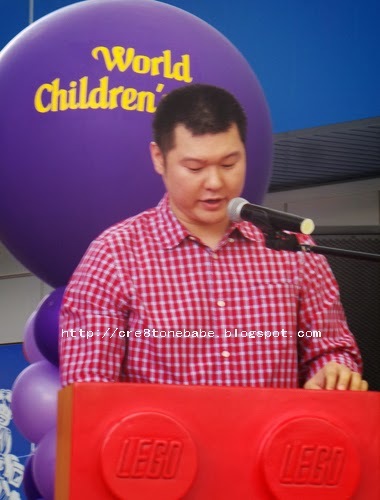 I've been to Malaysia but never been to legoland. :( it would be fun plus knowing that kids can make such a big painting is quite interesting. 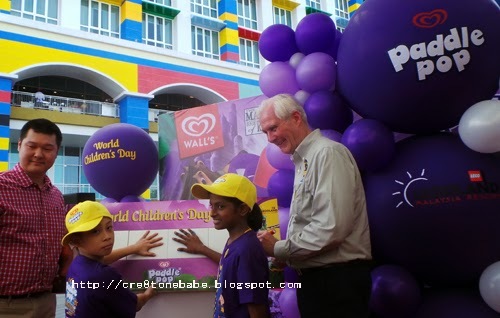 Having just been in Malaysia, we did not have time to go to Legoland which was a real bummer ! Never too old for Lego ! This is a really nice way to give underprivileged kid. They would surely cherish the legoland experience. Paddle pop is so much a childhood brand and memory... ice-cream with rainbow colour! Love it when it's back out in the media again! Legoland is one of our son's dream places to go to. I'm glad for a world that acknowledges that children have rights and we must all be aware of it. There's nothing like being a kid - a happy kid. I'm certain all the children who participated in this event had a blast. 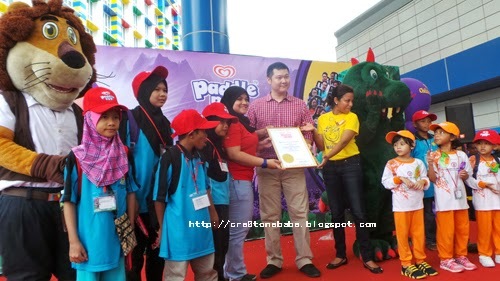 I like how Paddle Pop and Legoland Malaysia worked together for such a good cause. Are these poor kids? Always to good to make a child smile or give food to address his hunger. 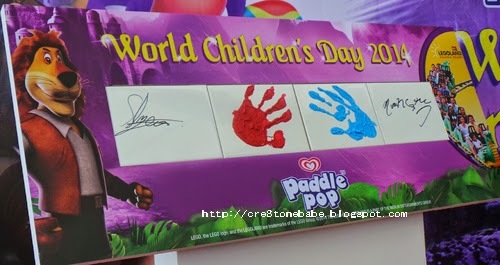 It was nice to see the children happy and smiling as they celebrated the World's Children Day! Congratulations on a successful event! We are huge lego fans and love to see it in any size! Those kids must have had a wonderful time with the painting..
Bring kids outdoors! I am a 90's kid and I hope kids nowadays can experience the same childhood that my batch had -- outdoorsy games all throughout the afternoon and into the night. That sounds like such a fun event.. truth is event celebrates childhood! 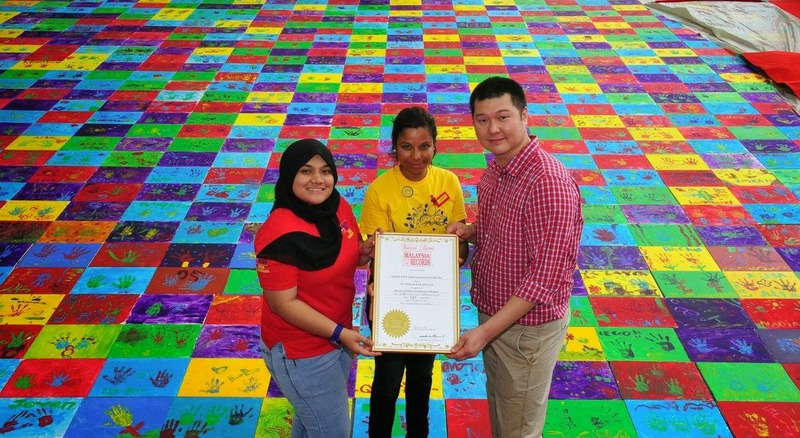 Congratulations to all those kids who together broke record! 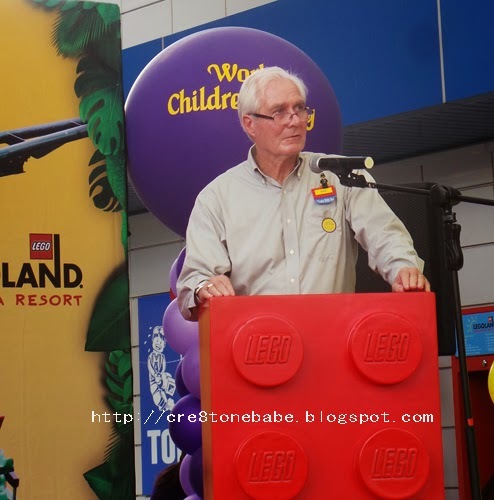 I'm always impressed by what the LEGO folk are doing around the world for children. It's exciting and educational.